Not all solar products are the same. Installing the industry’s highest quality solar panels since 2003. 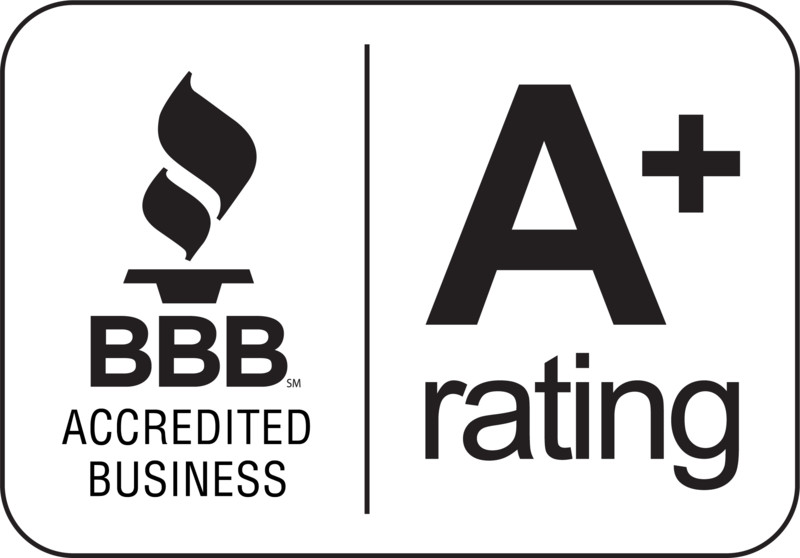 Serving Redding, Chico and surrounding areas in Northern CA. Not all solar companies are the same. Our family-owned business will go the extra mile. Call us to experience the PowerHouse difference. Not all solar warranties are the same. We’ve been here since 2003. And we’ll be here to take care of you. Rest assured with a full 25-year warranty! CLICK THE ICON TO SEE WHAT OUR CUSTOMERS HAVE TO SAY! Power House Solar answered all of our questions and provided us with everything we needed to start saving hundreds on our electric bill. They were very professional and arrived on time throughout the entire process. I recommend to everyone who wants to save money. I had 5 companies come out for quotes and I went with Power House. I think we made the right decision, they were professional, kept me up to date on everything. The install team was fast and cleaned up after themselves. They truly were the only company out of the 5 I looked at that had a 25 yr bumper to bumper warranty. I would highly recommend them. PowerHouse solar installed a system for me in 2010. They did an excellent job of designing and installing a system to meet my needs using great products. They also installed a small back-up system called a "Sunny Island" that has worked really well. It keeps most of my power on when the grid goes down. I was evacuated for 8 days because of the Carr Fire and the back-up kept my refrigerator and freezer running the entire time with the grid down. It was a good investment. I have been very happy with the service I have received on the very few occasions that I have needed it since the installation. I would highly recommend PowerHouse Solar. Powerhouse Solar installed my system in 2015. Their staff determined my solar needs accurately. The installation was very professional. I have not owed PGE at true up since they were installed. I had one minor problem since installation that Powerhouse Solar quickly resolved. It's been three full years and the Sun Power system is working great! The people at PowerHouse Solar were attentive in formulating the project and answering my questions. The instillation was performed with the same attentive care by a knowledgeable and skilled crew. I had very high expectations and they were definitely met! My experience with Powerhouse Solar was awesome! Financing was easy and the project managers (Marc and Garrett) were very accommodating and kept me up to date through the process. The installation crew was fast and clean so inspection was a breeze. I would definitely recommend Powerhouse Solar over other solar companies. I have not paid a bill in over 6 months and have plenty of power creadited to my account. We are very happy with our solar panels. Our electric bill is only the monthly minimum. Our true up bill was about $200 for the whole year. It’s really nice not to worry about running our AC or our pool filter. We figure it will pay for itself in about five years. PowerHouse Solar worked with us to install house solar, pool solar, whole house fan, and a variable speed pump for our pool. They did the design, the install, and submitted rebate coupons all with a very aggressive schedule to ensure tax credits for the current year. A few communication snafus but a great job overall. I recommend them highly - and have already done so to our friends and neighbors. 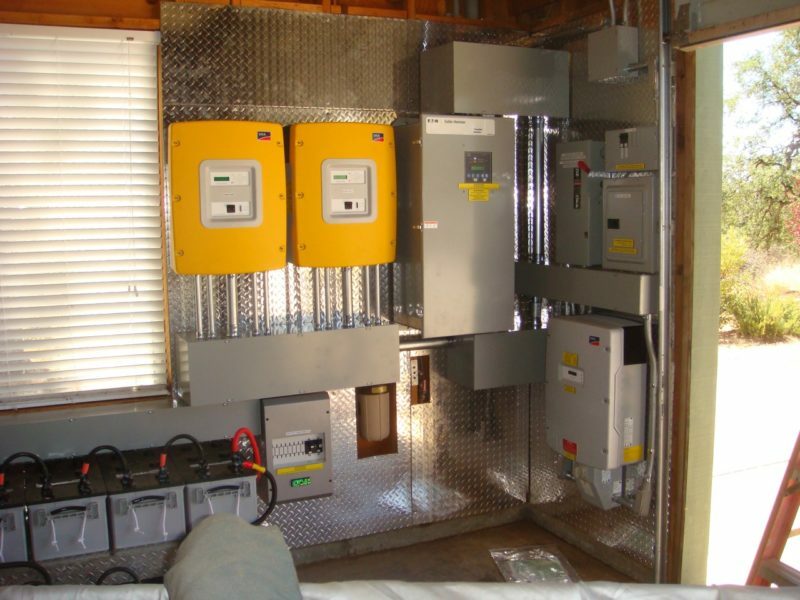 PowerHouse Solar designs a custom system for your specific needs. We install roof, trellis, ground and pole mounted systems. Contact us to discuss the many options available. We install SunPower panels – the best solar panels available today. They are far more efficient and durable than the next best products on the market. Unlike conventional solar panels, they are designed with sturdy copper conductors on the back, and firm connectors. This allows for greater resistance to stress and corrosion, and dramatically increases energy production. When you buy a solar system, you’re spending money to save money on your energy bill. Why not save the most money possible with the best solar systems out there? PowerHouse Solar gives you solar pool heating options. Enjoy your pool earlier and longer, each year. OF YOUR ENERGY CONSUMPTION BILLS. Eleanor and I are very pleased with our new solar system. Looking forward to many years of cost savings. Thank you all for your great and friendly service. Bruce, you promised a turnkey installation and you made it happen! I am sure you are proud not only of your product, but of all the people who make your business one of the best. In rural and remote regions, solar power can provide you the best option. PowerHouse Solar installs high-end, custom designed off-grid and hybrid systems. Benefit from uninterrupted power for complete energy independence. Let us bring the power of the sun to work for you. How is PowerHouse Solar Different From Other Solar Providers in the Area? We are the most experienced providers of SunPower solar panels in the North State. Compared to a conventional panel, a SunPower solar panel produces 70% more energy in the same footprint over the first 25 years. Ask us about the difference! PowerHouse Solar can install solar panels nearly anywhere you have sun. We can mount them on your home, carport, barn, shop, or trellis. Systems can be customized for a high-quality ground rack or elevated pole away from your home.Contact us to find out more. Our unique blend of expertise and premium quality solar panels lets us provide the best options for saving you money on your energy bill. Guild Quality surveys every one of our customers once the job is completed. Their surveying software allows us to easily find customer feedback and improve our service. Click here to read our reviews.